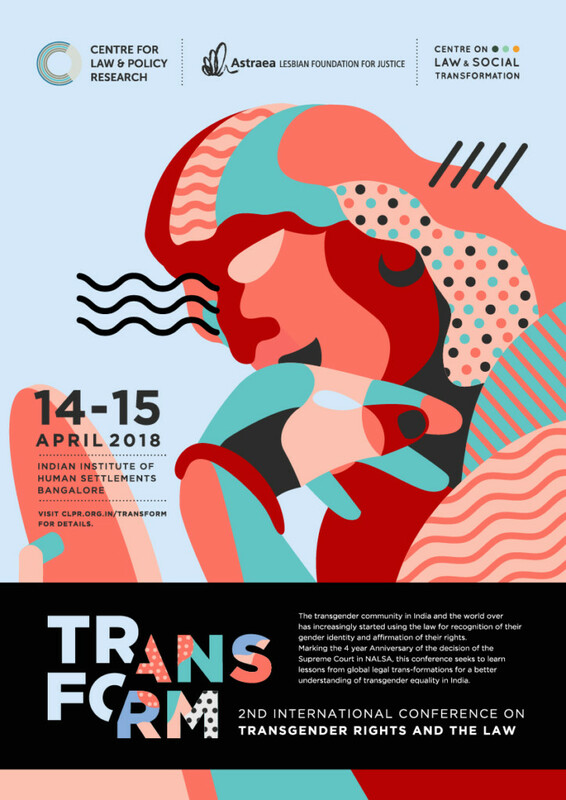 The Centre for Law and Policy Research, Bangalore (“CLPR”) is organising the 2nd International Conference on transgender rights and the law, titled “Transform”, at the Indian Institute of Human Settlements, Bangalore on the 14th – 15th April 2018. Prior registration is not required. Participants can register themselves at the venue before the event commences, for which there is no fee. Transform 2018 marks the 4th anniversary of National Legal Services Authority vs. Union of India, which recognized the right to self-identify one’s gender as an integral part of the right to life under the Constitution. 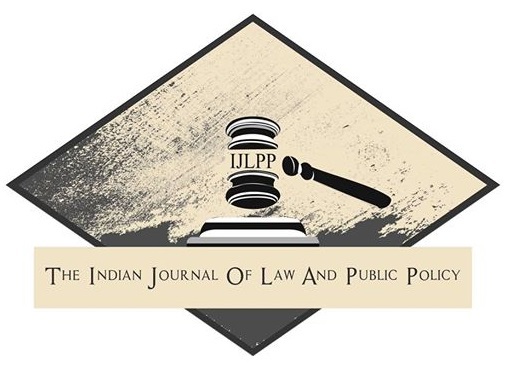 This year, the theme of the conference is the trans-formation of the law. The recent right to privacy decision of the Supreme Court in 2017 reaffirmed that gender identity is part of the right to privacy and autonomy. These victories sit side by side with ongoing challenges the transgender community faces, as it has begun to use the law for empowerment and in the process, TransForming it. The year of 2017 witnessed active voices raised against the Transgender Rights Bill for having failed to articulate the rights and concerns of transgender and intersex persons. The trans community in India and the world over has been accessing the courts for recognition of their legal identity, rights to marriage and family, and challenging criminalization. 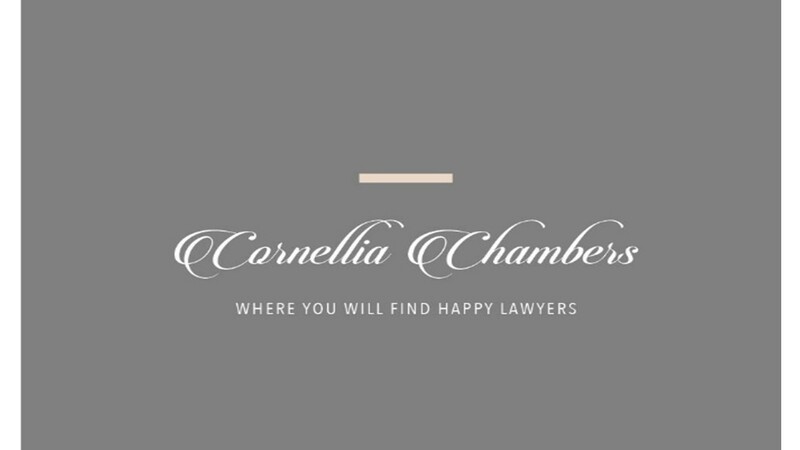 Transgender rights have also been gaining recognition globally, with more jurisdictions adopting legislations regarding gender identity recognition, and recognizing rights of the trans community. This conference seeks to learn lessons from such legal trans-formations for a better understanding of transgender equality in India. Over two days, the conference will have sessions on Constitutional TransFormation, family and trans rights, TransForming the courts, the right to legal identity, current debates on transgender equality, and global trends in TransLaw movements. Confirmed speakers at the conference include lawyers and activists Anand Grover, Arvind Narrain, Akkai Padmashali, Vyjayanti Vasanta Mogli, Anindya Hazra and Jayna Kothari, academics including Prof. Stephen Whittle from the School of Law at Manchester Metropolitan University, Prof. Carlos J. Zelada from the Universidad Del Pacifico, and Professors Sudhir Krishnaswamy and Siddharth Swaminathan from the Azim Premji University addressing the panels. This year, there are also international trans rights activists Audrey Mbugua from Transgender Education and Advocacy in Kenya, and Busiswe Deyi from Gender DynamiX South Africa.